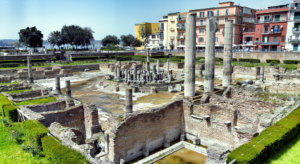 Campania: a zone plenty of archeological beauties! Campania is a region plenty of tastes, history and tradtions. Everyone that have ever made a visit to Campania appreciates those things. Not by chance, over the times Campania has undergone a lot of dominations, by people that considered it a beautiful land. Thanks to the many dominations, Campania now has various cultural places. Scopriamo quali sono alcuni di questi! 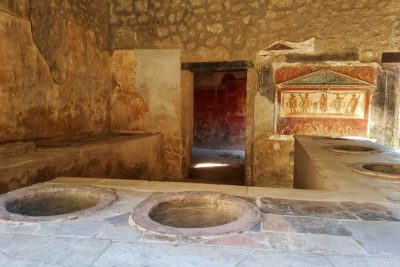 Without Doubts, when we think about Campania and archeology, there are two names that come to mind instantly: Pompeii and Herculaneum. 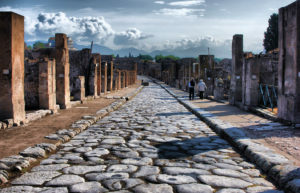 These two places were completely destroyed by an ancient eruption of Mount Vesuvius. Anyway, the lava kept the places in a perfect state. For this reason, we can explore the two ancient cities in a wonderful and exciting way. Billions of people try this experience every year and after that they’re more fascinating about Roman Culture! 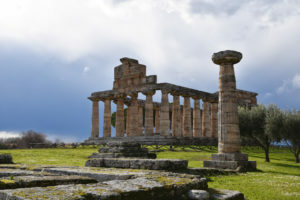 Paestum’s temples have a rich history and interesting traditions. Follow the path between the different temples is amazing for those who loves art, culture and ancient architecture. Moreover, often the place became a magnificent setting that hosts exhibition or events. 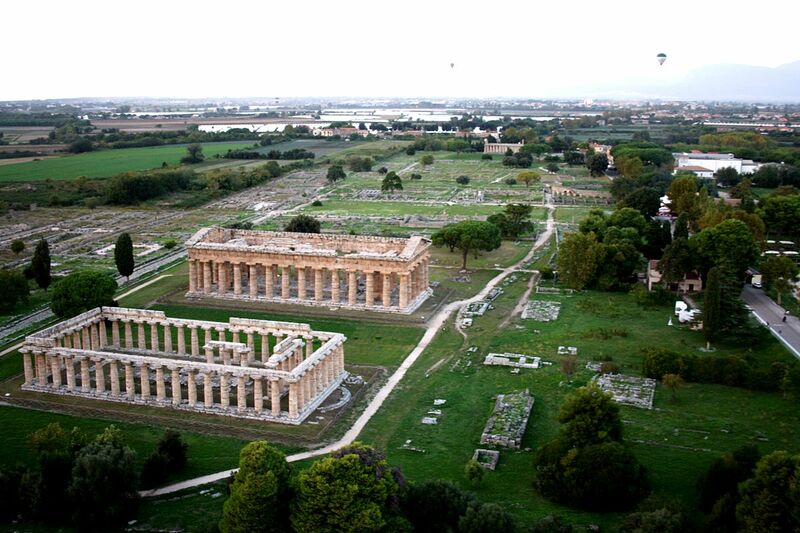 When you visit Paestum’s Temple you are surrounded by an incredible atmosphere. Phlegrean Fields is one of the richest archeological zones in Campania. On this area you can admire the ruins of ancient people, like the cumana civilization. The so-called “cumani” were the founders of Parthenope, the modern Naples! Phlegrean Fields are a hidden treasure in Campania: not many tourists know them, but they can offer awesome places!